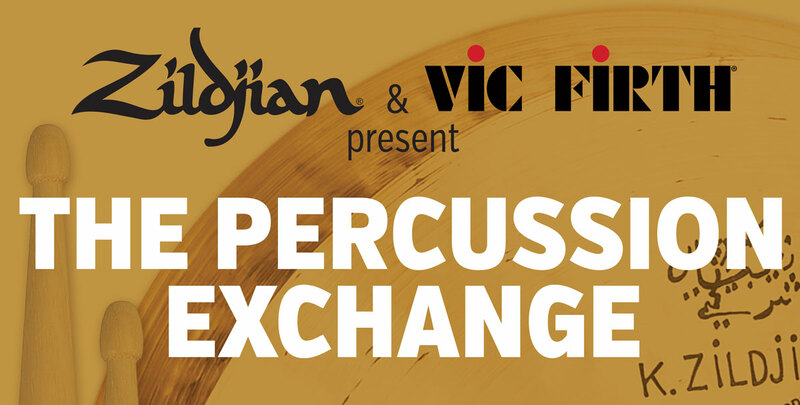 The Percussion Exchange is a TED Talk style presentation that will feature lectures from four of today’s top artists and educators. Join us at this special event right here in Indy and hear how creativity, technology, innovation, and artistry impacts drumming and percussion education today. This event is free and open to the public. Spread the word! We look forward to seeing you there. Welcome back to the Chops blog. Today we would like to highlight some of the opportunities student percussionists have to perform in competitive events at PASIC. With the convention being held right here in Indianapolis, it’s a great opportunity for Indiana schools, and schools from surrounding states, to give their students some incredible experiences! Plus, by performing at PASIC, students receive a discounted rate on one-day and four-day badges! Welcome back to the Chops blog. Today we would like to highlight some of the opportunities student percussionists have to perform in competitive events at PASIC. With the convention being held right here in Indianapolis, it’s a great opportunity for Indiana schools, and schools from surrounding states, to give their students some incredible experiences! Plus, by performing at PASIC, students receive a discounted rate on one-day and four-day badges! I hope that you have all been enjoying your early Spring! The 2017 Indiana PAS Day of Percussion at DePauw University is coming up fast (Saturday, April 8th 2017), and I wanted to send out an update. Check out our updated website with more information about the DoP! I have also attached a flyer to this email that you can post and share with anyone who might be interested! 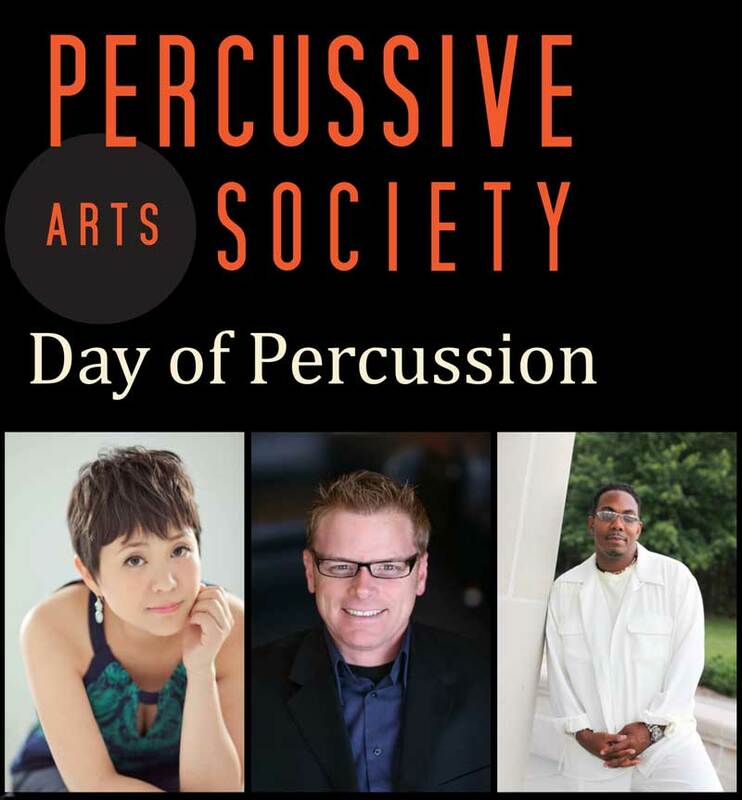 This year we will be welcoming She-e Wu of Northwestern University, Brian Mason of Morehead State University, and local drum set artist Kenny Phelps. 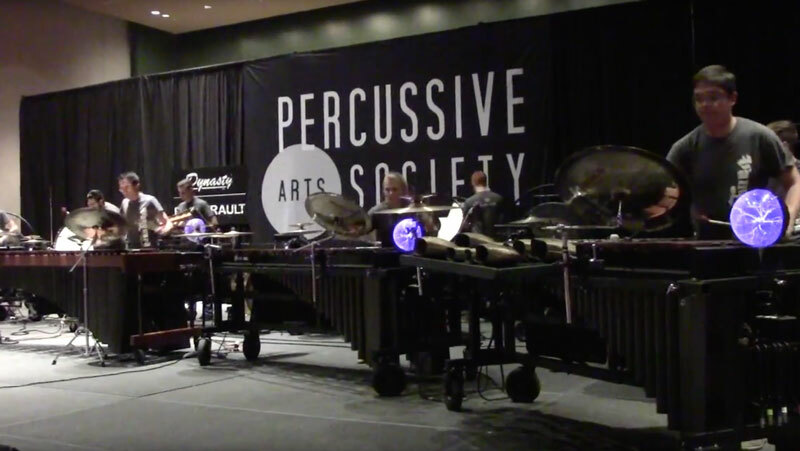 The Percussive Arts Society International Convention (PASIC) will be taking place in Indianapolis, IN in only a few short weeks, November 9-12! Be inspired by watching the best drummers and percussionists from around the world! 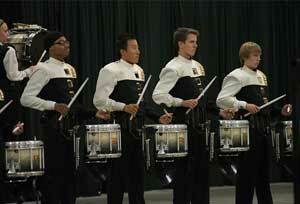 See and Play the latest drum and percussion gear in the Expo Hall! Meet your favorite artists and participate in hands-on workshops and masterclasses!